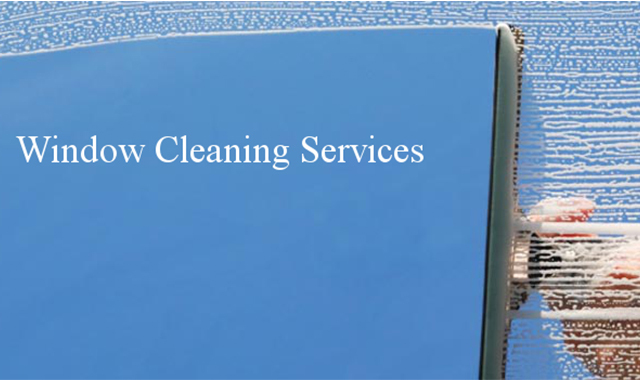 We are provided service on all side of MELBOURNE. 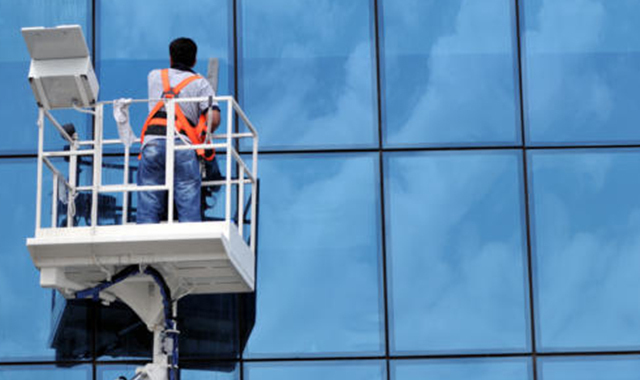 We clean windows year round. Yes, winter too!